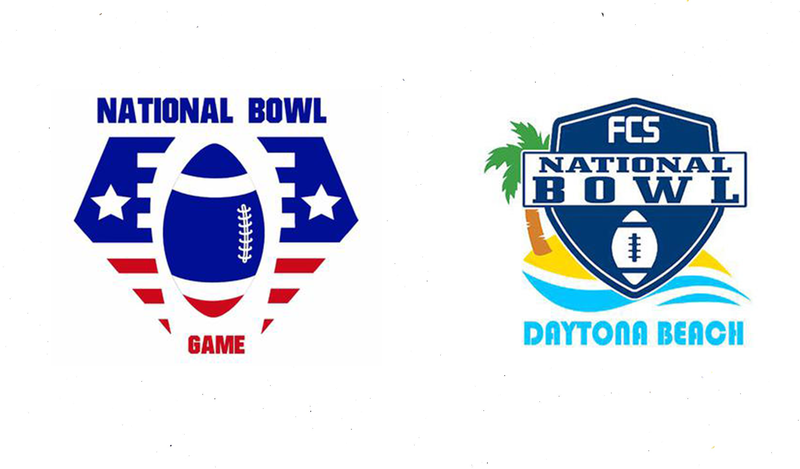 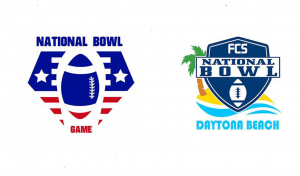 Football Gameplan is on the scene in beautiful Daytona Beach, FL for the 2018 National Bowl & FCS Bowl! 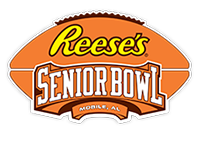 Football Gameplan is on the scene in beautiful Mobile, AL for the 2018 Senior Bowl! 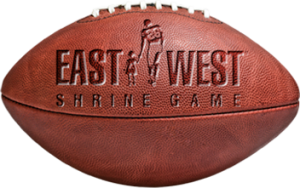 Football Gameplan is on the scene in beautiful St. Petersburg, Florida for the 2018 East West Shrine Game Bowl! 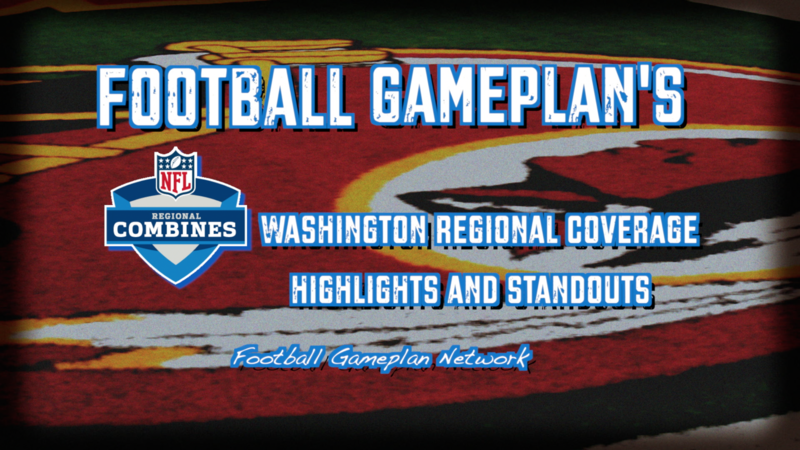 Football Gameplan is on the scene in Washington D.C. at the Redskins facility for the 2017 NFL Regional Combine! 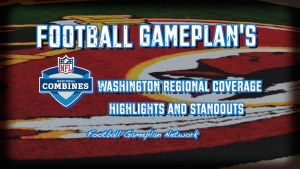 Football Gameplan Scouting provides the student-athlete with the ability to construct their Football Resume with the help of our FBGP Analysts. 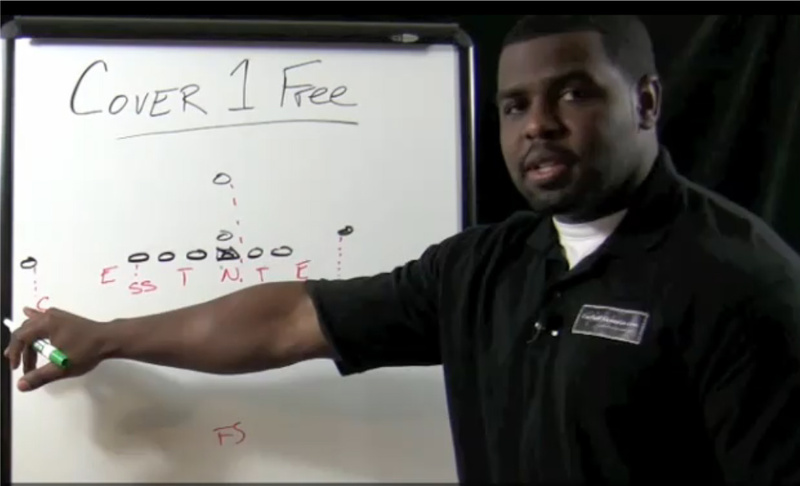 Learn More information inside! 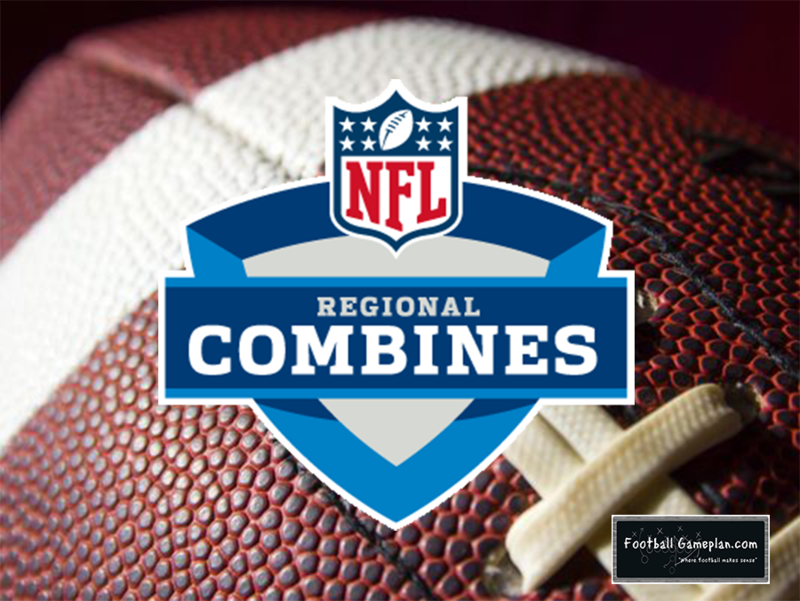 Football Gameplan is on the scene in Baltimore at the Ravens facility for the 2016 NFL Regional Combine! 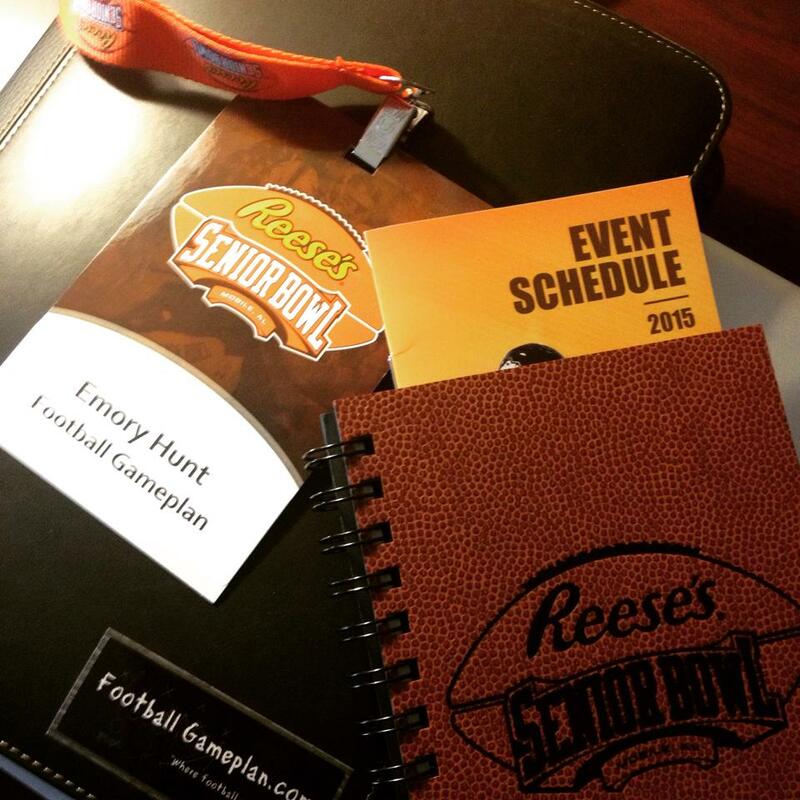 Football Gameplan is on the scene in beautiful Mobile, AL for the 2016 Senior Bowl! 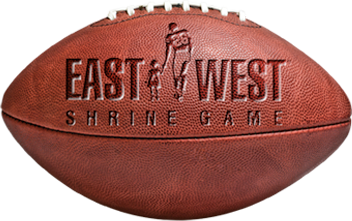 Football Gameplan is on the scene in beautiful St. Petersburg, Florida for the 2016 East West Shrine Game Bowl! 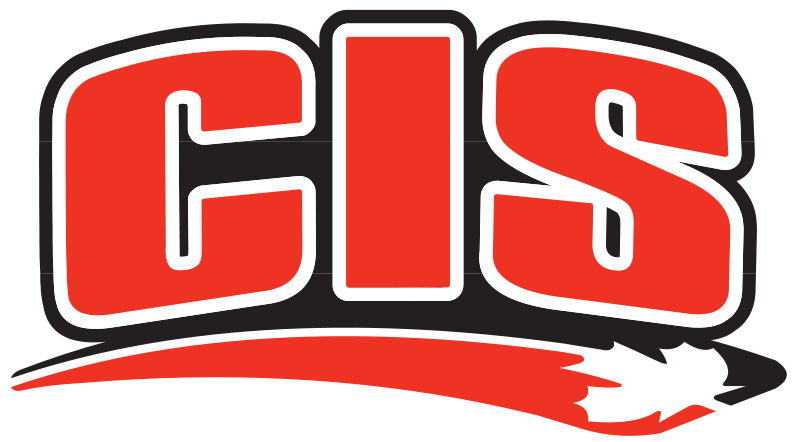 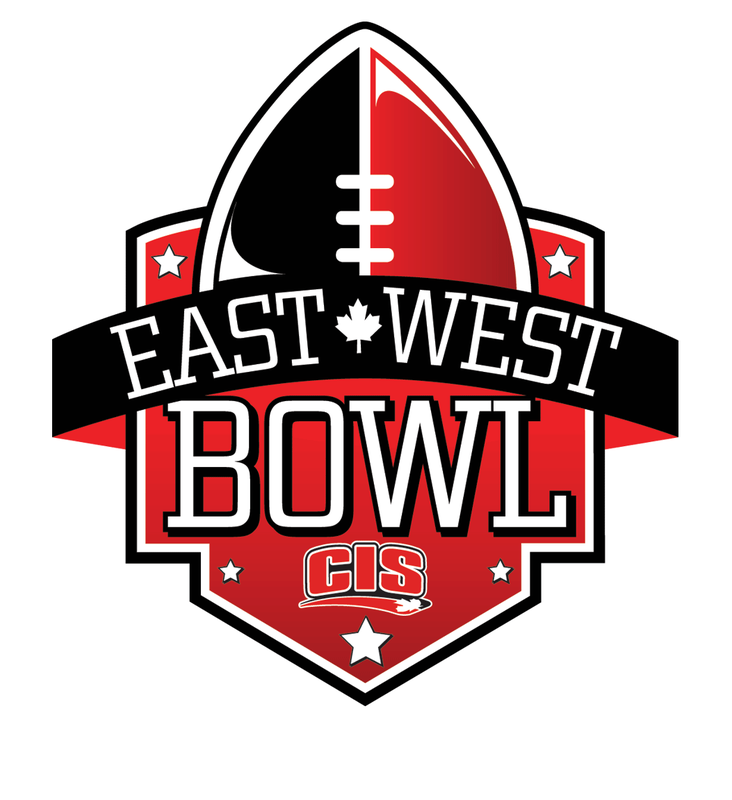 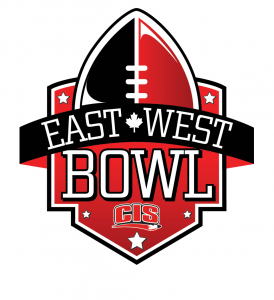 Football Gameplan is on the scene in beautiful Montreal, Quebec for the 2015 CIS East West Bowl! 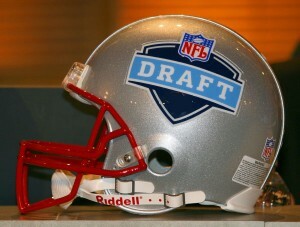 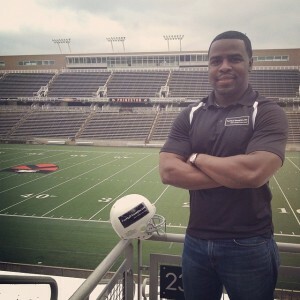 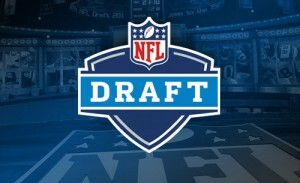 Football Gameplan’s Analyst Emory Hunt puts on his GM Hat for All 32 NFL Teams and conducts a 7-Round Mock Draft! 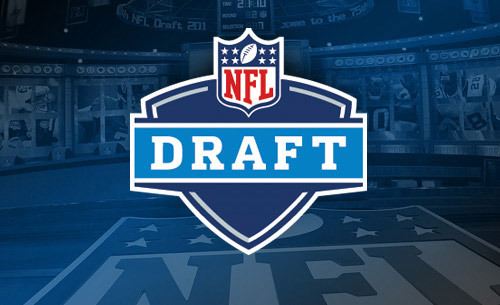 See who he has your favorite team selecting in the upcoming NFL Draft! 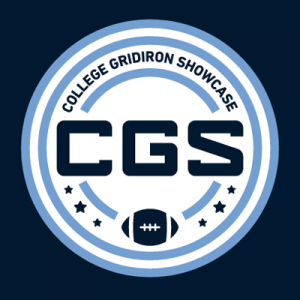 The 2015 NFL Super Regional Combine & Veteran Combine was stockpiled with talent! Get the scoop with our highlights & takeaways from the workouts! 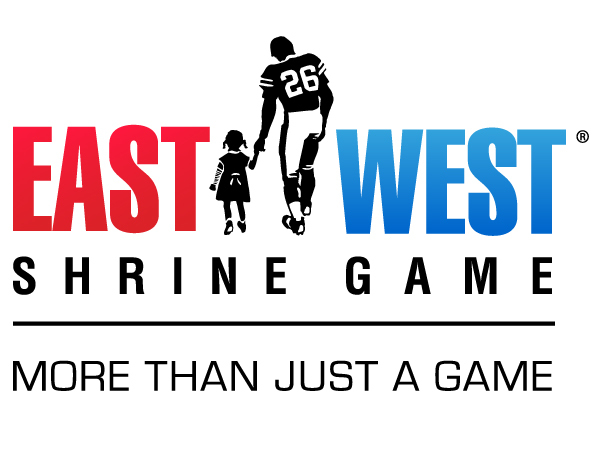 The 2015 East West Shrine is stockpiled with talent! Get prepped by checking out our preview & footage from the daily practices! 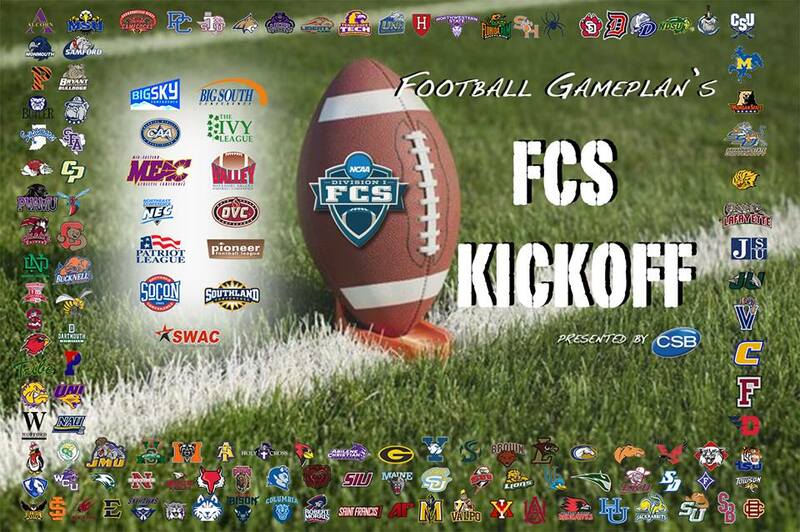 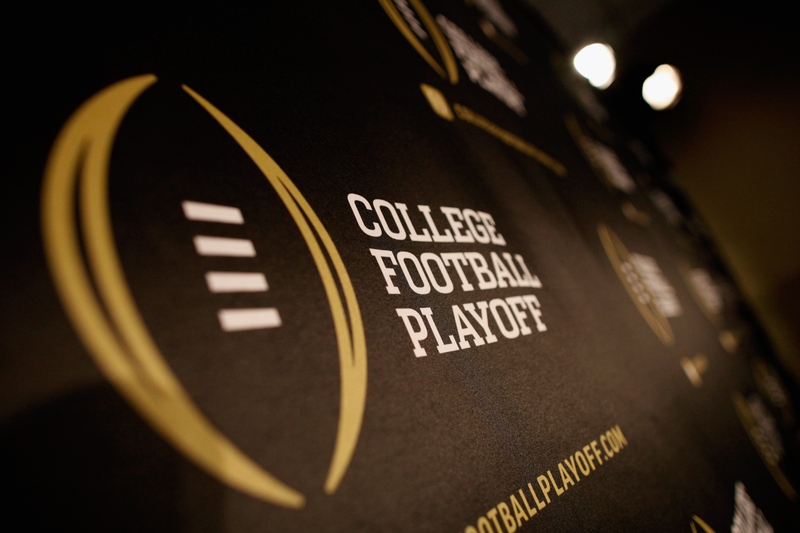 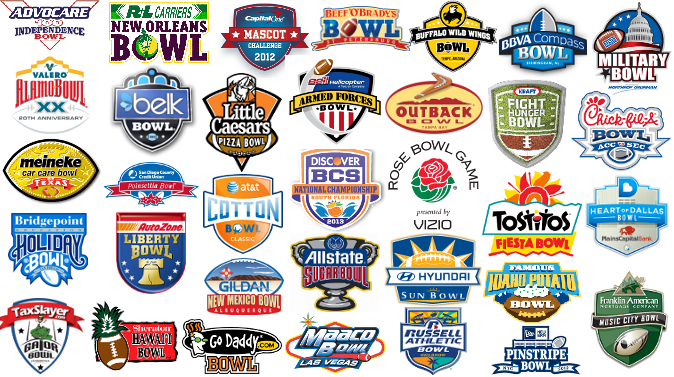 Keep up with Bowl Season as we preview all NCAA Bowl Games leading up to the College Football Playoff! 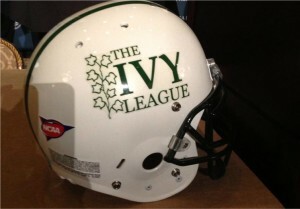 Check out what the 2014 presentation of the Bushnell Cup, which is given to the top Offensive & Defensive Players of the Year in the Ivy League! 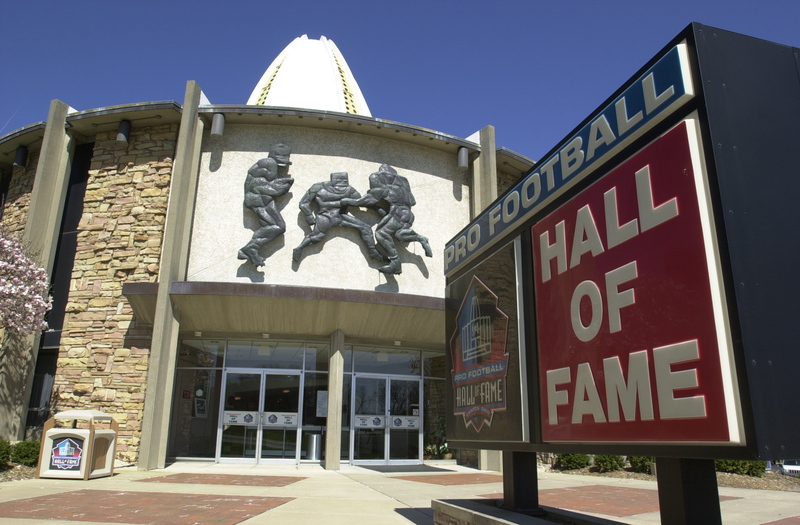 Check out what the 2014 College Football Hall of Fame Class had to say from the National Football Foundation College Football Hall of Fame Press Conference! Football Gameplan’s Analyst Emory Hunt shares his scouting notes from the college football games he has attended this season. 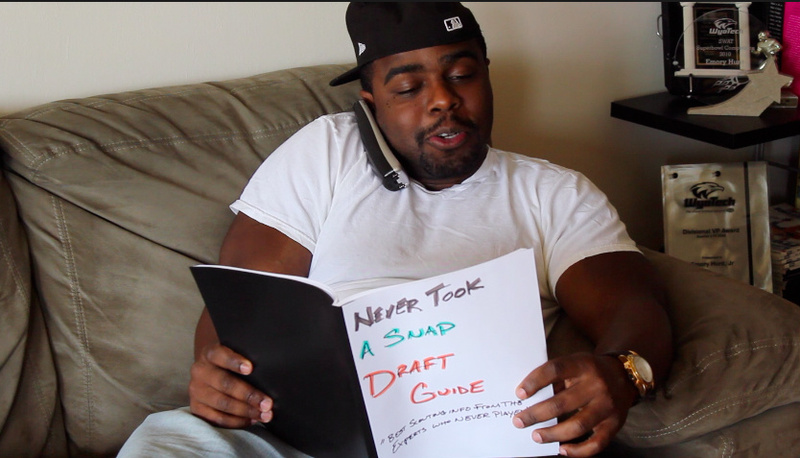 See what he thinks about some of the upcoming draft prospects around the country! As the NFL Draft approaches, we take a look at some ‘Diamond in the Rough’ prospect who’s big time game supersedes their Small College label. 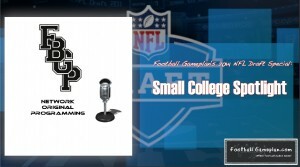 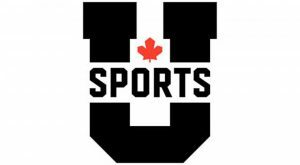 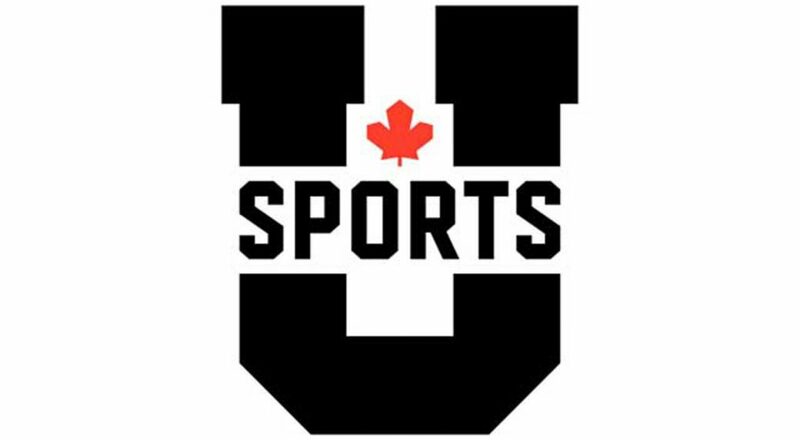 Check out the Player Profiles in our Small College Spotlight! 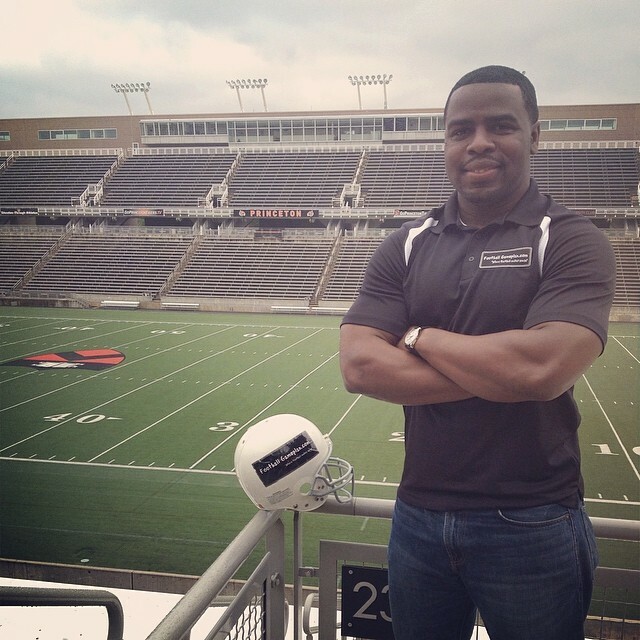 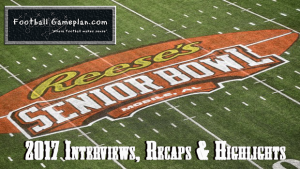 The 2014 Senior Bowl is stockpiled with talent! 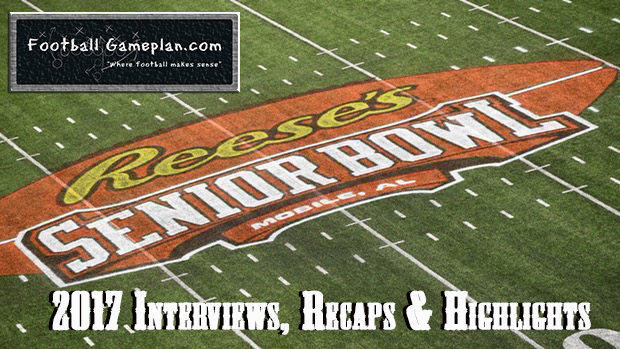 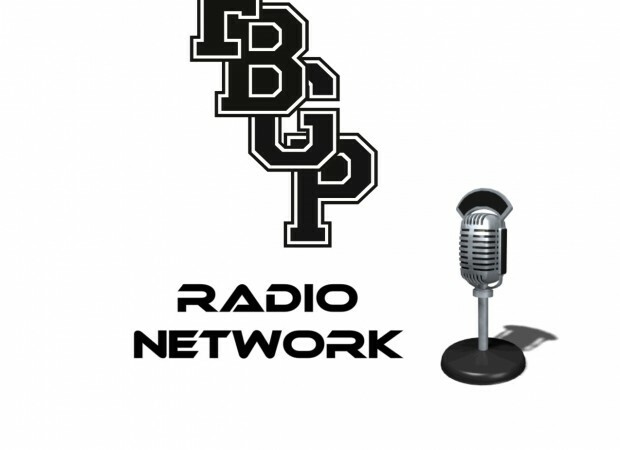 Get prepped by checking out our Interviews & Awards from here in Mobile, AL! 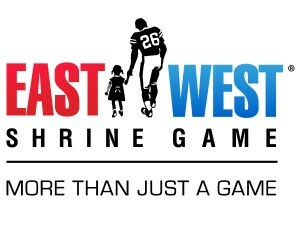 The 2014 East West Shrine is stockpiled with talent! 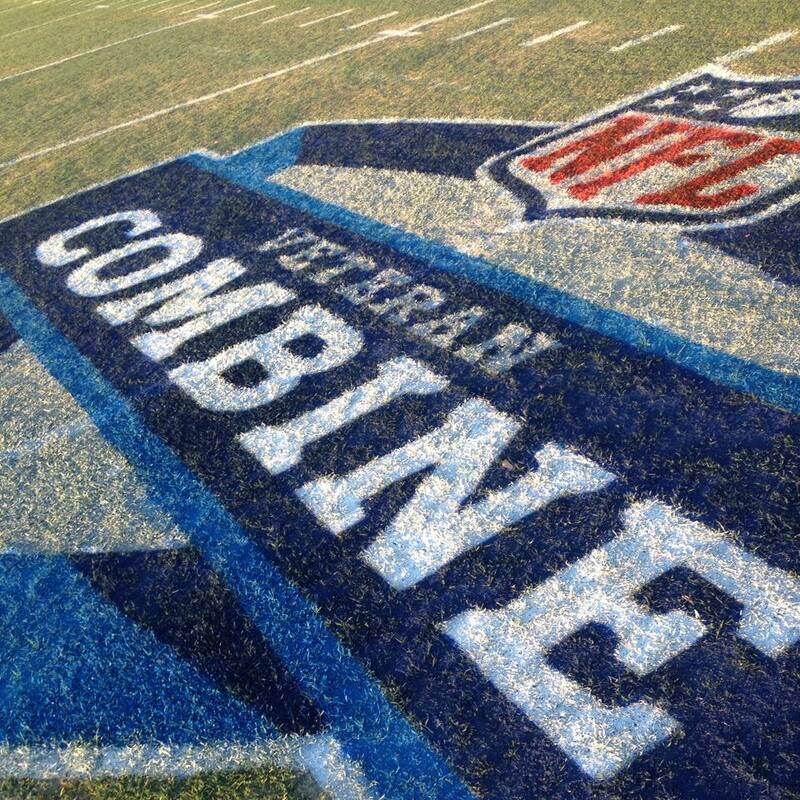 Get prepped by checking out our preview & footage from the daily practices! 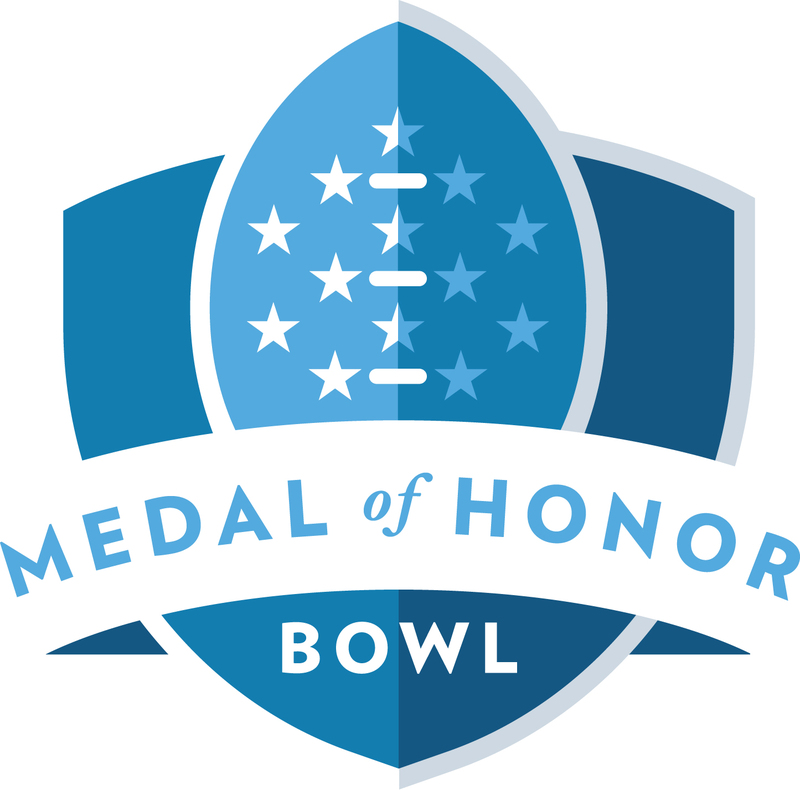 The 2014 Medal of Honor Bowl Kicks of the ’14 All-Star Games! Get prepped by checking out our preview! 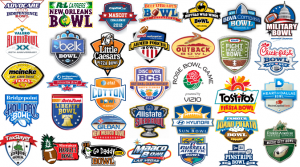 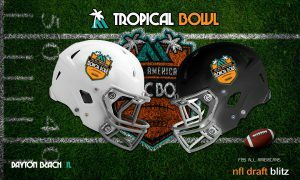 Keep up with Bowl Season as we preview all 35 NCAA Bowl Games! 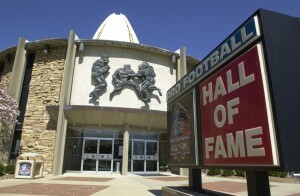 Check out all of the Interviews, Press Conferences and Coverage that Football Gameplan gathered from the Pro Football Hall of Fame! 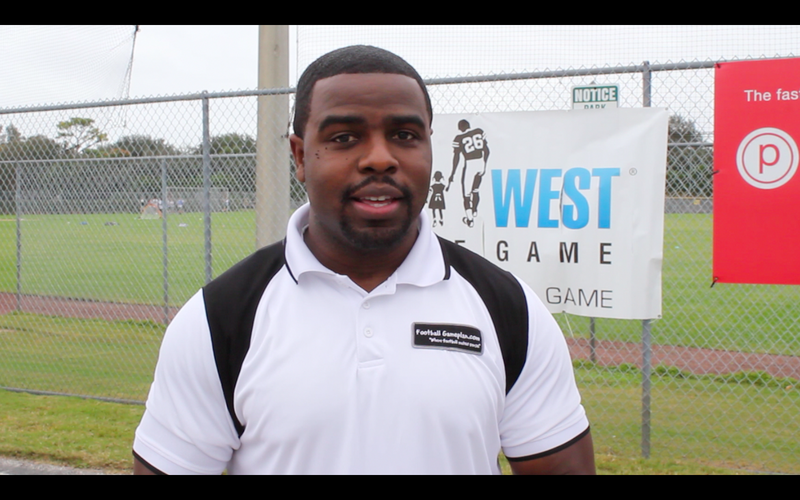 Football Gameplan was on the scene in beautiful St. Petersburg, FL for the 2013 East West Shrine Game!